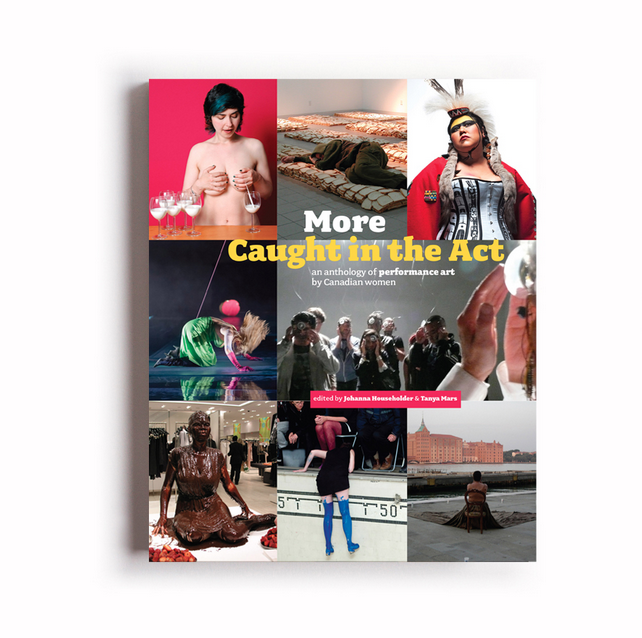 more caught in the act – its here – its now! Vol. 2, ed. by Johanna Householder and Tanya Mars 420 pp. , 264 b/w photos, 18 colour plates ISBN 978-0-920397-64-0 (softcover) Montreal and Toronto: Artexte Editions/YYZBOOKS, 2016.